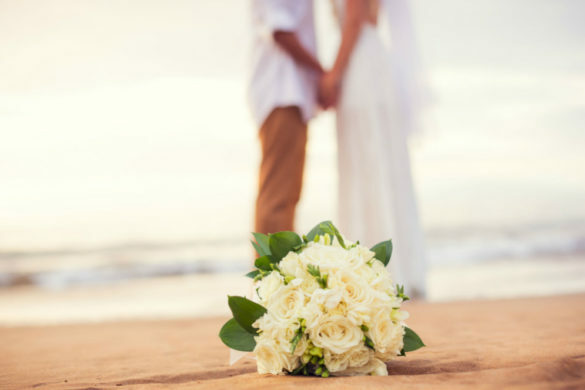 Maui is consistently ranked one of the top places in the world for honeymoons and destination weddings. And is it any wonder? Between the balmy weather, sapphire waters, and sultry fauna, the island often leaves visitors speechless. Plus, with offerings that range from the rugged and wild to the glitzy and refined, the Valley Isle is sure to please your partner—or everyone in your wedding party.